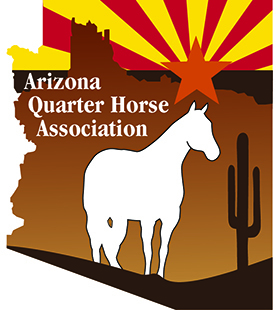 2019 Points – SORRY POINTS WILL BE UPDATED AS SOON AS WE CAN DOWNLOAD THEM FROM AQHA TO OUR YEAR END POINTS PROGRAM. Reminder that you MUST show in 4 events ( shows) to win a year end award. If a class is not included in 4 events then the exhibitor must have 5 points to win a year end award. Level 2 or rookie classes DO NOT count for year end awards or Hi point awards.